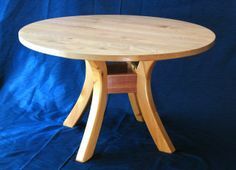 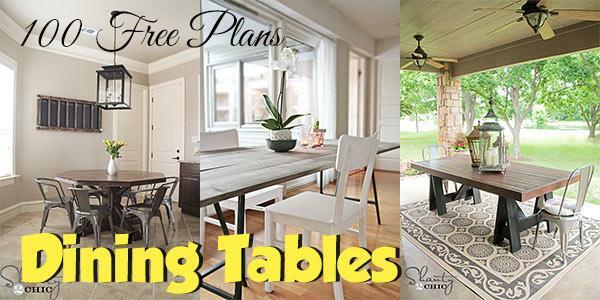 A tiny table for a kitchen nook or a mammoth table to feed the entire clan at Thanksgiving are just two of the many free dining table plans you’ll find when you browse through this collection. 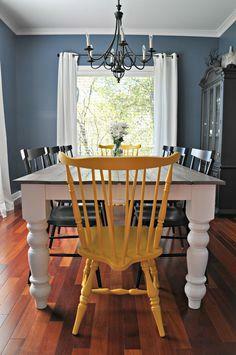 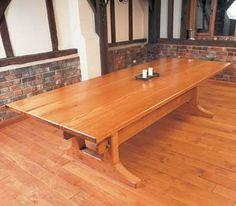 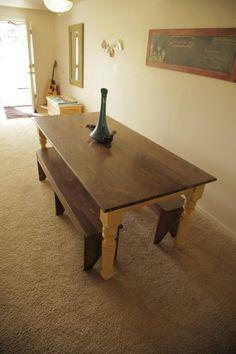 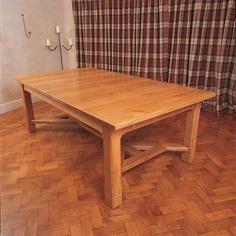 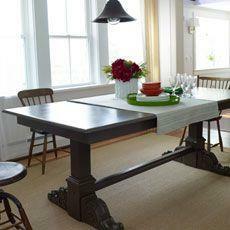 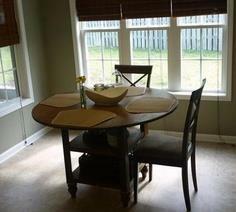 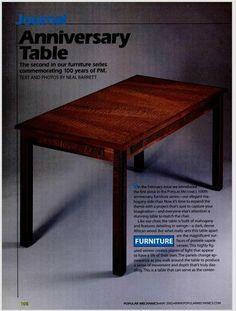 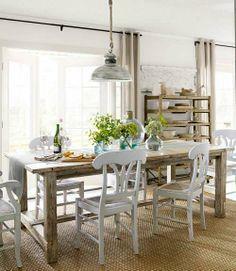 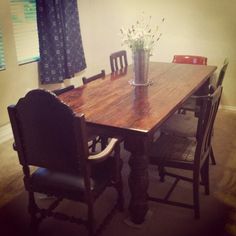 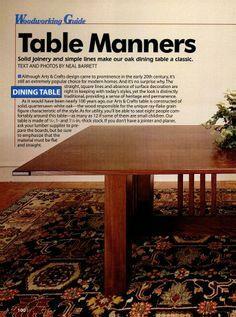 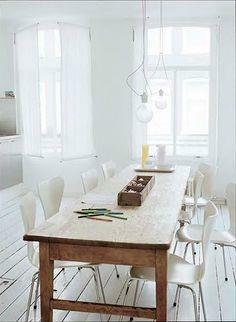 Future heirloom or temporary extra eating space, you’re sure to find the table that’s just right. 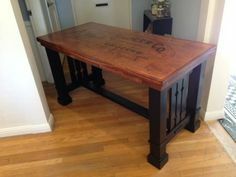 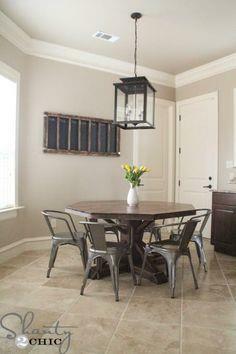 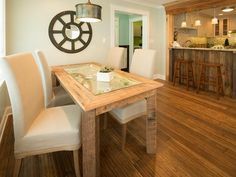 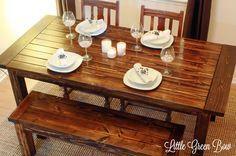 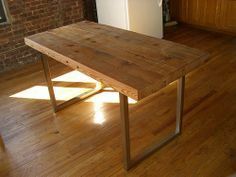 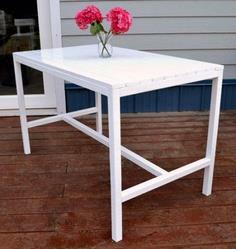 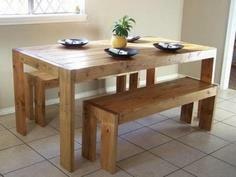 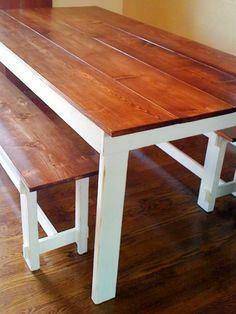 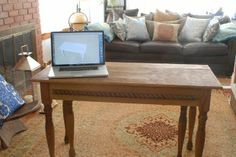 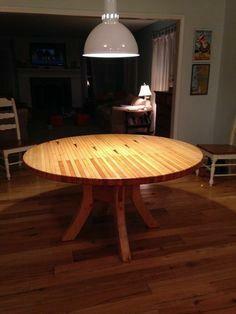 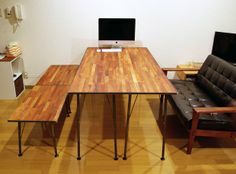 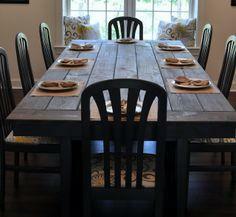 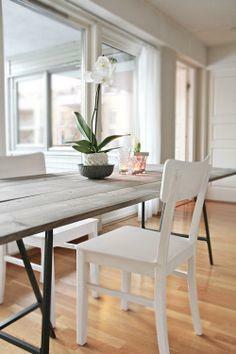 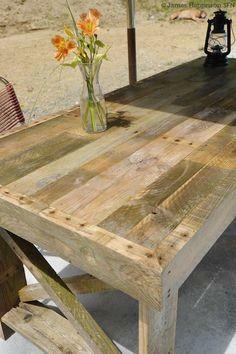 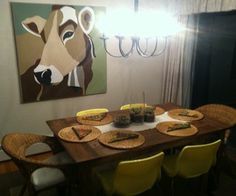 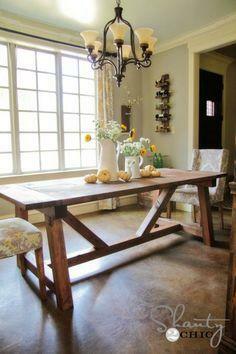 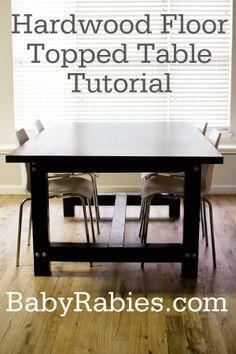 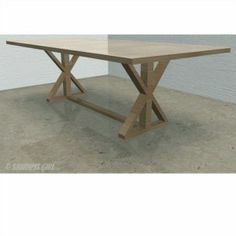 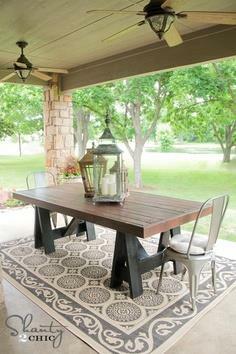 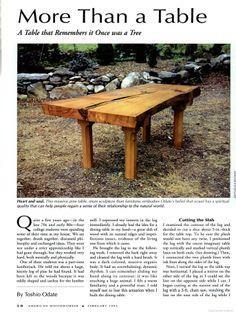 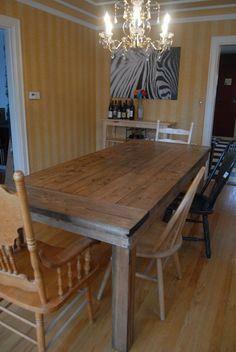 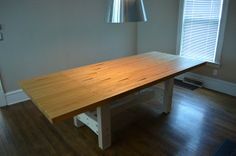 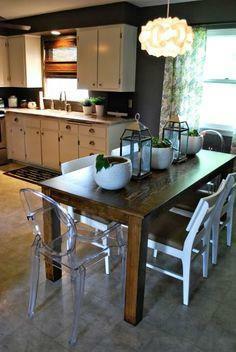 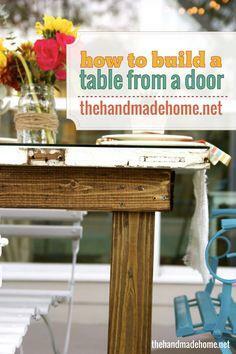 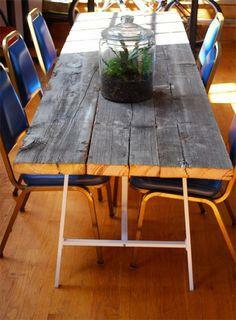 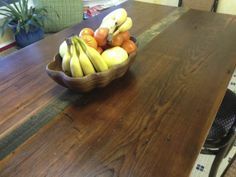 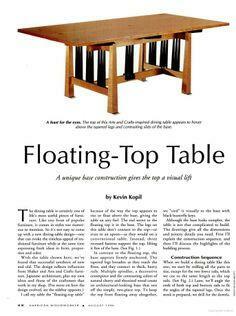 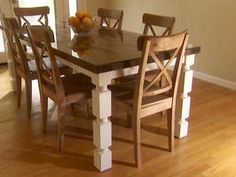 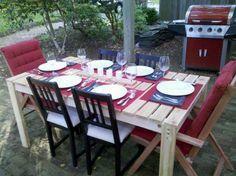 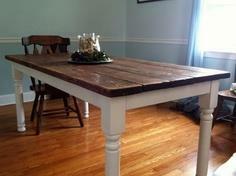 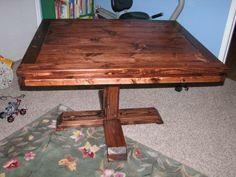 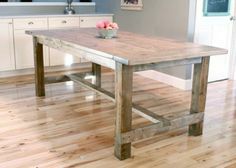 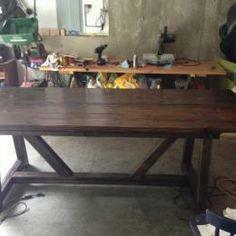 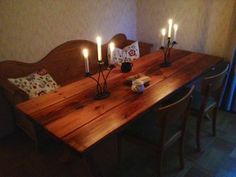 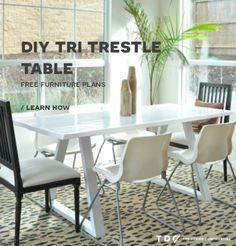 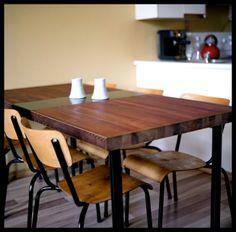 Dining table plans that use recycled lumber, pallet wood or even repurposed doors are all the rage. 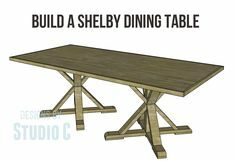 If you’re furnishing you home with a sense of eco-friendly sources, you’ll find tons of easy-to-do dining table plans that are simple to construct and easy on the pocket book. 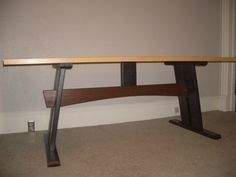 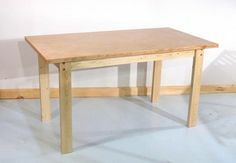 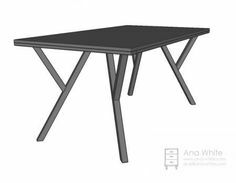 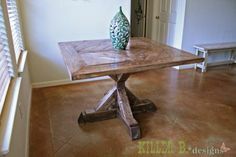 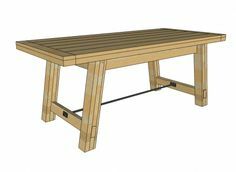 You’ll also find free plans for trestle tables, pedestal tables and turned-leg tables that can be customized in size and building materials to suit your decorating style. 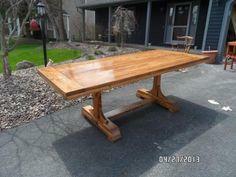 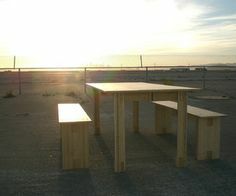 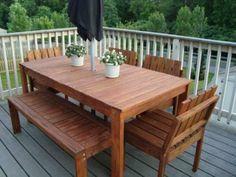 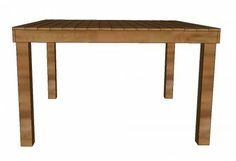 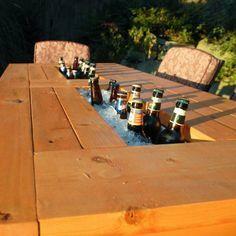 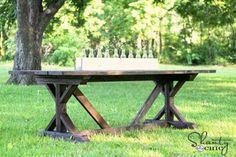 We also feature tables that are perfect for your patio or deck, so wherever you need a table, we’ve got you covered. 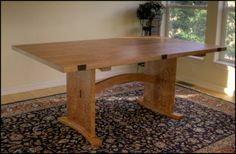 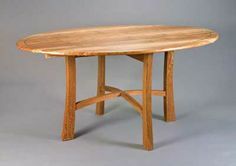 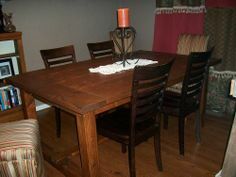 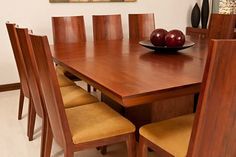 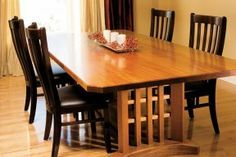 Whether you’re a woodworking novice or a seasoned finish carpenter, you’ll find a perfect dining room table that you’ll proudly display for years.